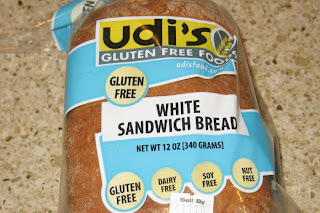 Thanks for the great Udi's Gluten Free review. For consumers in the Wegmans area, keep the pressure on that store to pick-up Udi's. They've reviewed the product line and liked it. We are in the process of getting the items set-up in a distributor that can bring Udi's to all their stores. Continued recommendations from fans like the person who commented above will expedite the process! 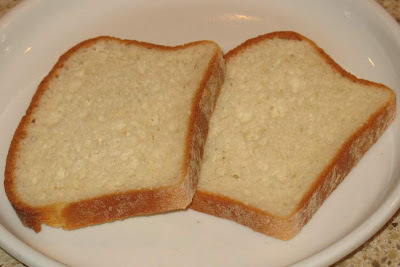 For all on the east coast.Try Miller's gluten free bread. The taste and texture is unbelievable, and it also needs no toasting. It is the best I have ever had. Millers Gluten Free bread Co.
Gluten Free Dynasty (Shares a building with "Water 2 Go") on Haddonfield Road in Cherry Hill, NJ, carries Udi's bread and muffins! Not far from Cherry Hill Mall.